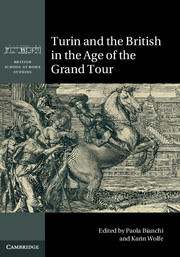 British School at Rome Studies builds on the prestigious and long-standing Monographs series of the British School at Rome. 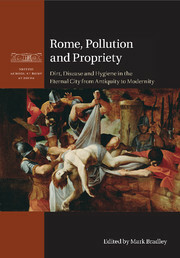 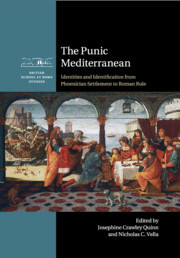 It publishes both definitive reports on the School's own fieldwork in Rome, Italy and the Mediterranean and volumes (usually originating in conferences held at the School) on topics that cover the full range of the history, archaeology and art history of the western Mediterranean. 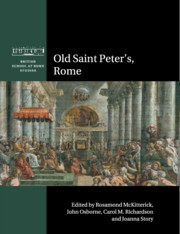 Receive email alerts on new books, offers and news in British School at Rome Studies.